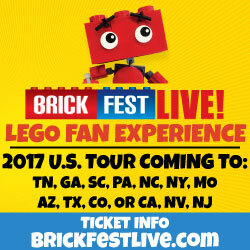 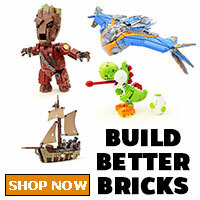 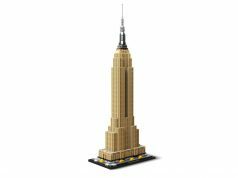 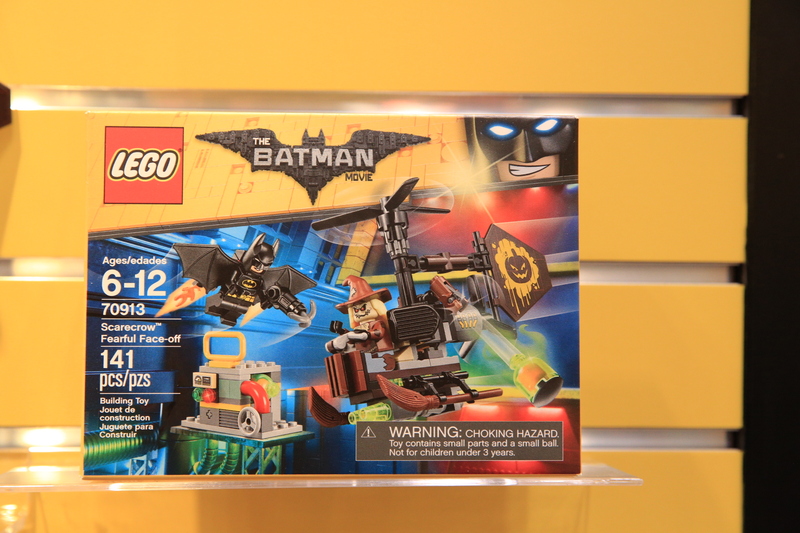 The 2017 New York Toy Fair has kicked off and we’re teaming up with our friends at The Brick Show to bring you coverage of the event. 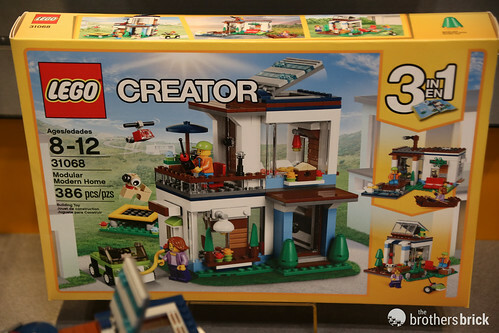 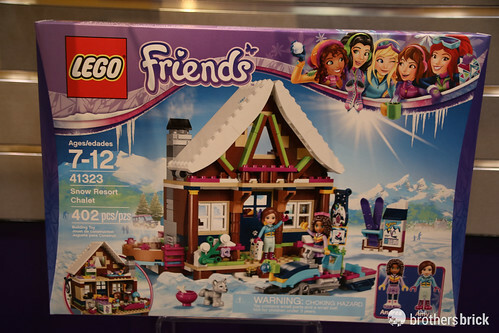 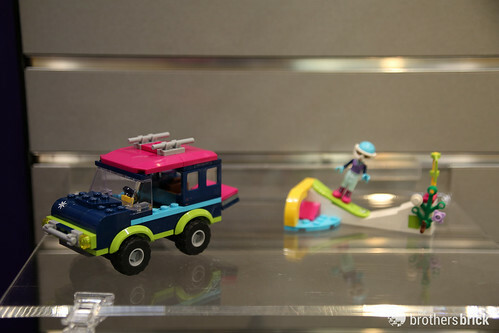 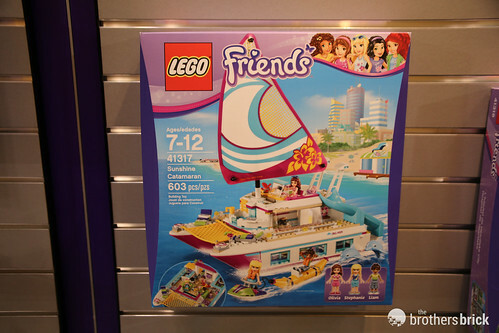 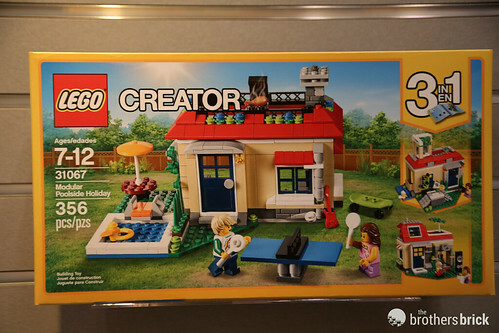 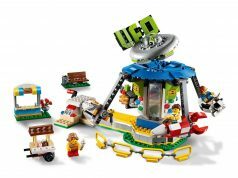 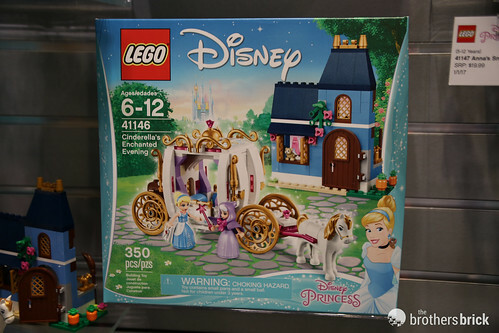 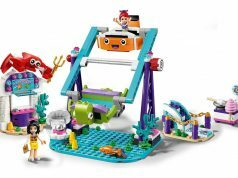 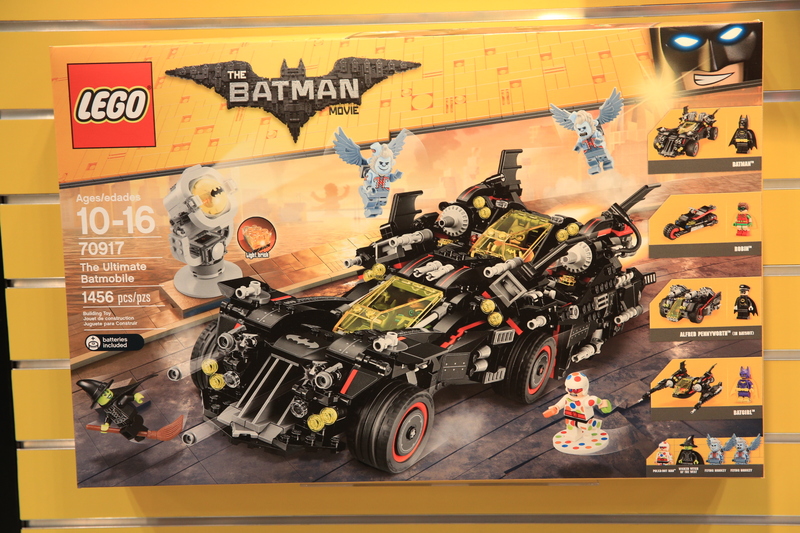 There are a lot of summer 2017 LEGO sets being displayed on the show floor from a variety of LEGO themes. 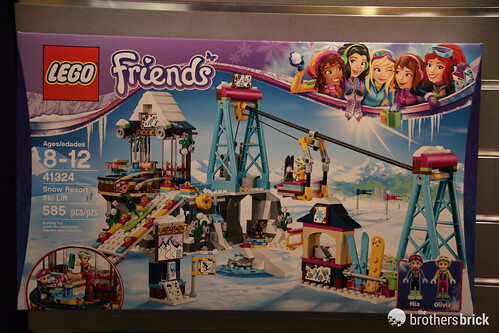 I’ll keep updating as more images come in. 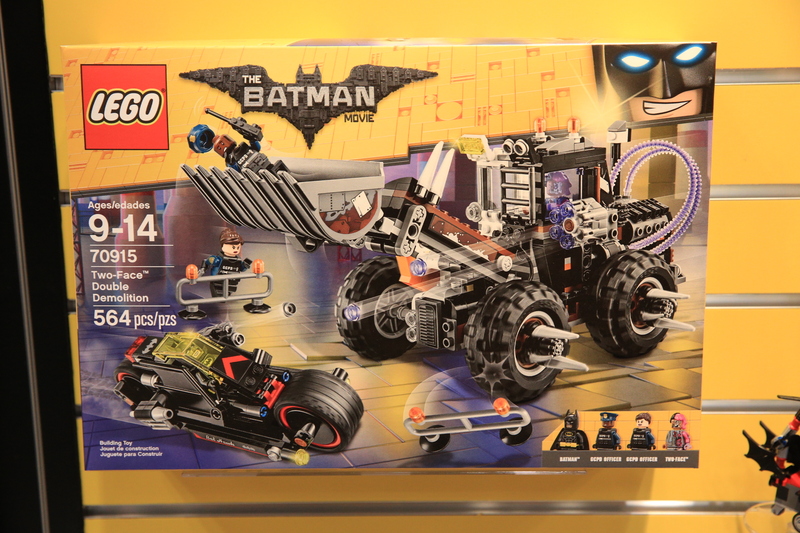 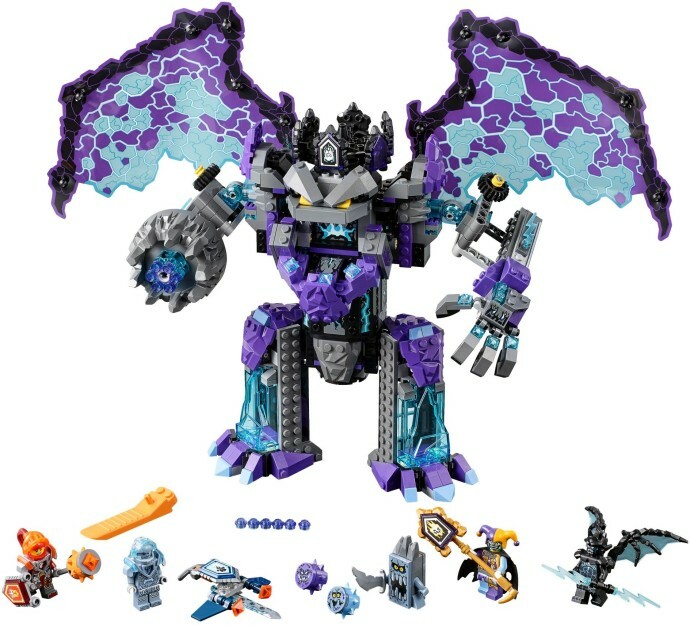 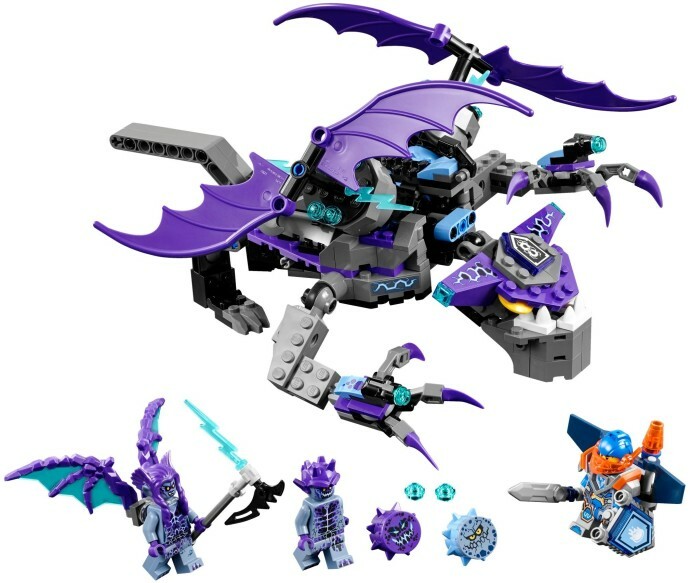 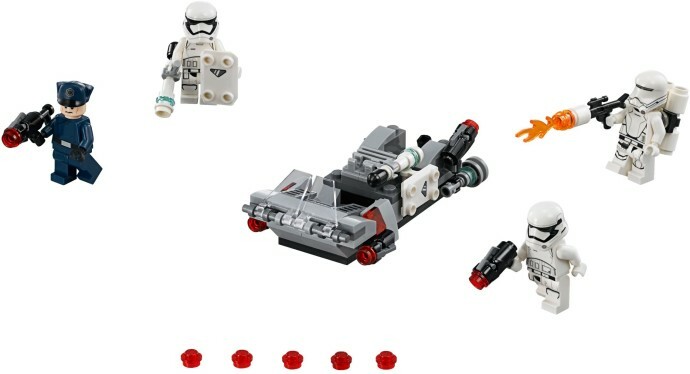 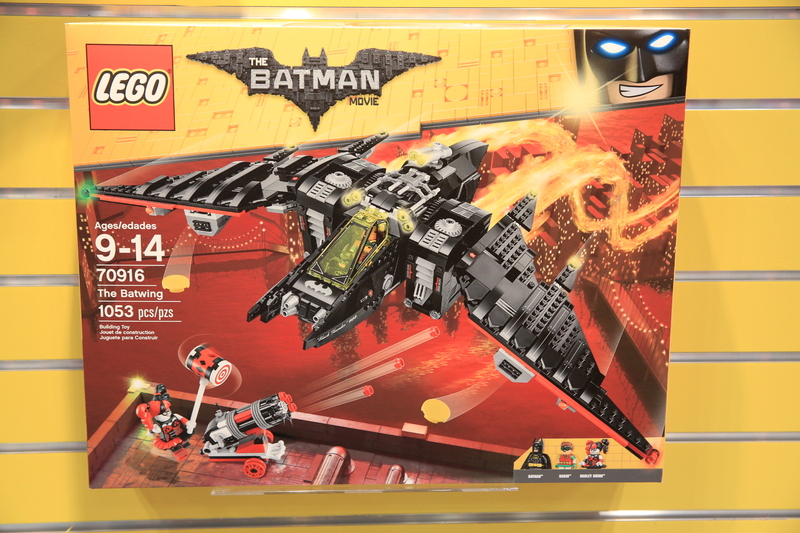 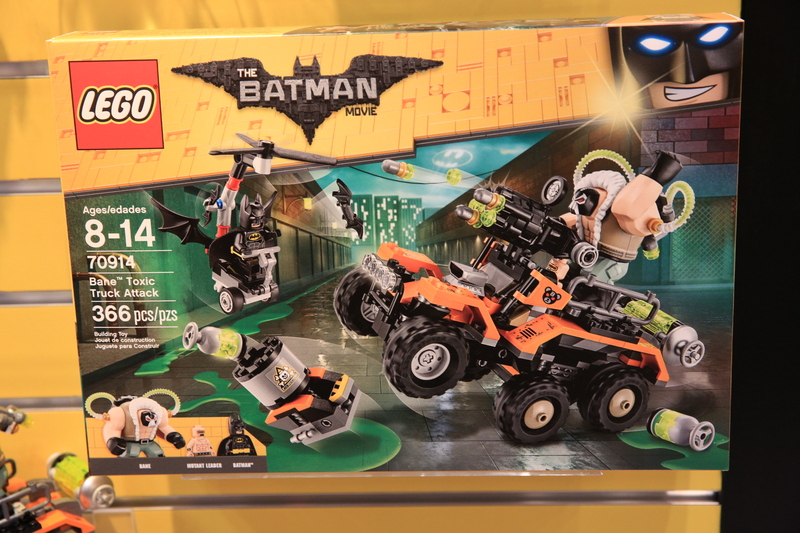 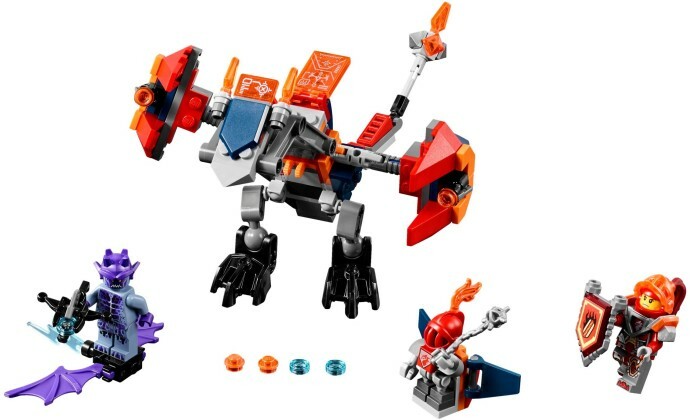 Updates: FBTB has images of The LEGO Batman Movie The Ultimate Batmobile (70917) as well as the other summer 2017 Batman Movie sets. 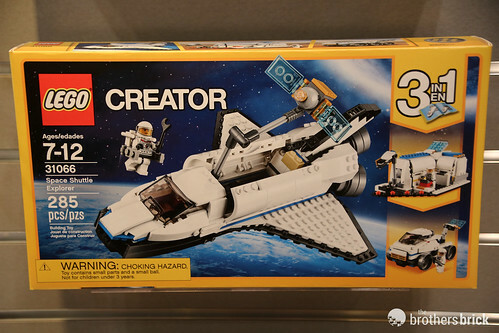 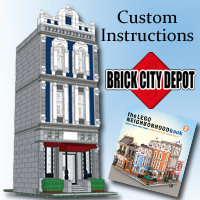 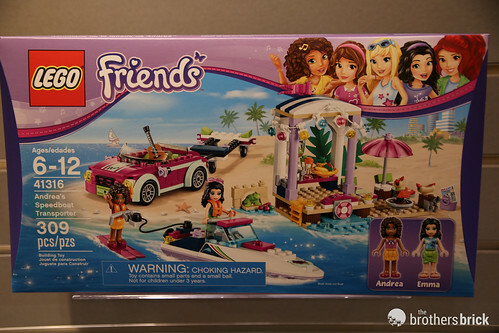 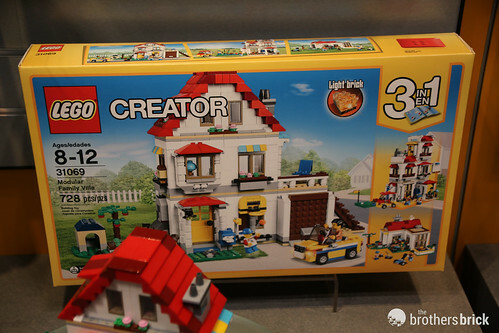 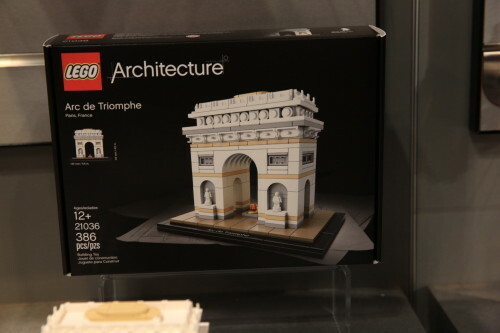 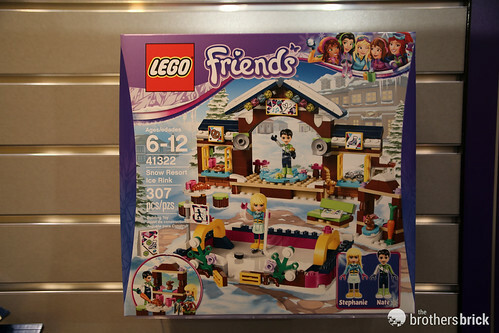 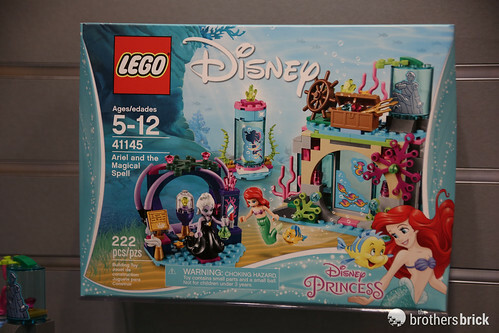 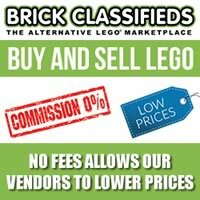 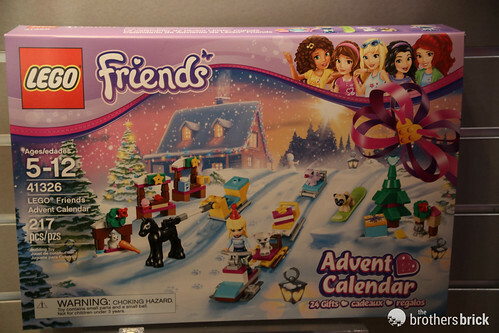 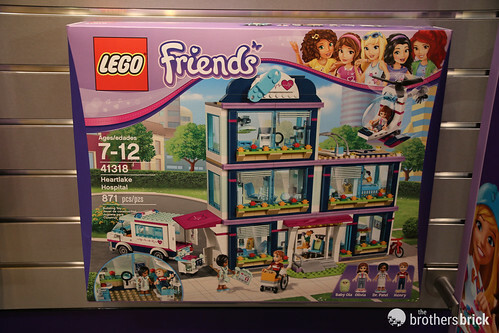 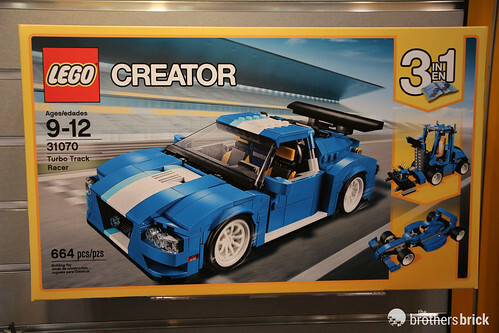 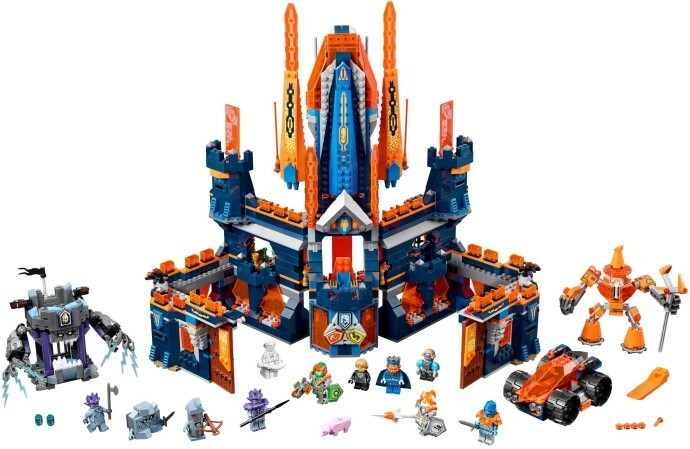 Brickset has a lot of clear box art images that The Brick Show has sent over.